Leadville has commemorated its rich and wild history through the establishment of eight museums—more museums per capita than any other city in Colorado! With a history steeped in dramatic stories of fortunes made, riches lost, love triangles, outlaws, and controversial madams, there’s so much to tell. 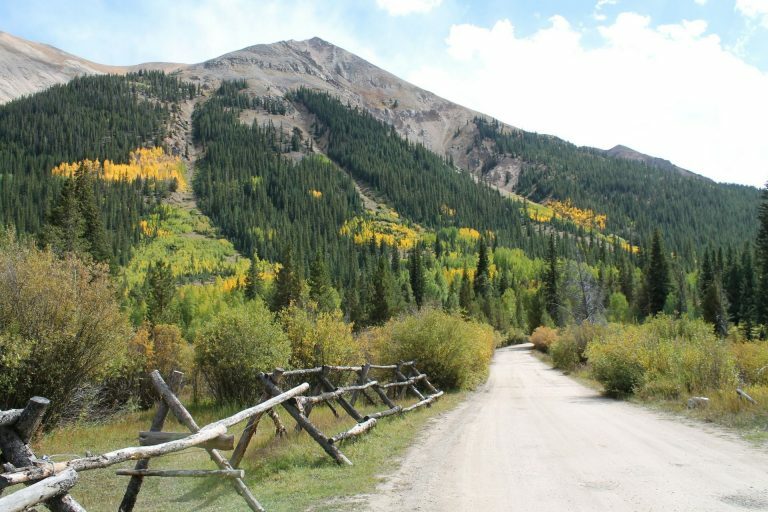 Leadville offers visitors opportunities to explore historic homes such as the Dexter Cabin and Healy House Museum, the House with the Eye Museum, and the Tabor Home. 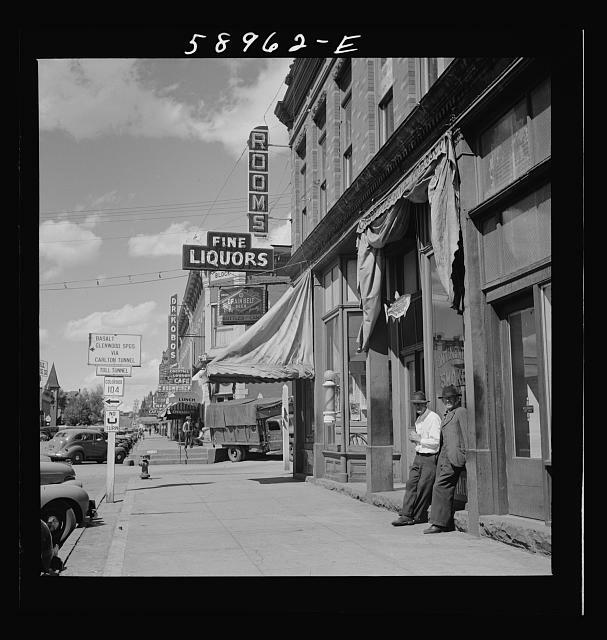 Learn about Leadville’s broader history at the Heritage Museum or dive deep into its mining history at the National Mining Hall of Fame and Museum and Matchless Mine and Baby Doe’s Cabin. 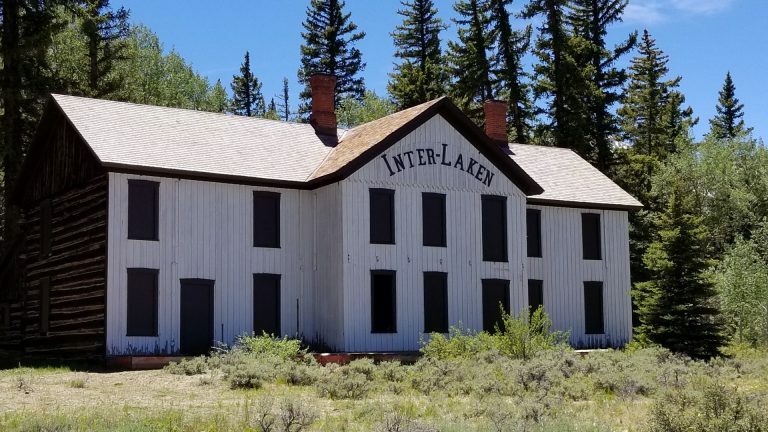 See these museums with Leadville’s Museum Passport, which also offers 10% off tickets to Leadville Colorado and Southern Railroad and Twin Lakes Interlaken Boat Tours. Purchase your Museum Passport at the Golden Burro Café, the Healy House Museum, the Leadville and Lake County Chamber of Commerce, or the National Mining Hall of Fame and Museum.